The next monthly bake and book fundraiser will follow the 11.00am service this Sunday, 9 December. 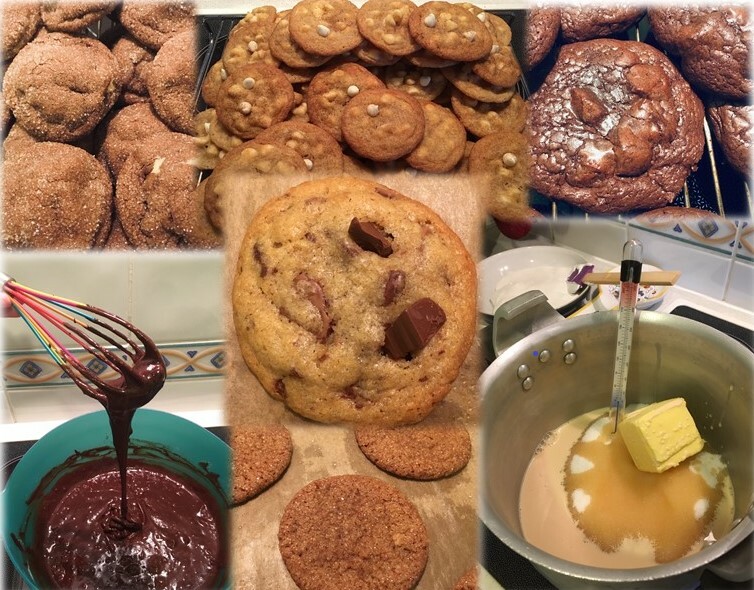 The Christmas baking season is upon us, and we would love to see as many parishioners as possible donate their homemade baked goods, from cakes to tray bakes to festive cookies! Now is also a good time to clear your shelves—your old books and DVDs may make the perfect Christmas gift for someone else. All proceeds go directly to the restoration fund. These sales run on the second Sunday of the month and are certainly the most delicious way to help out the church, so please get those ovens going! All items to be sold can be dropped into the parish room before the service.